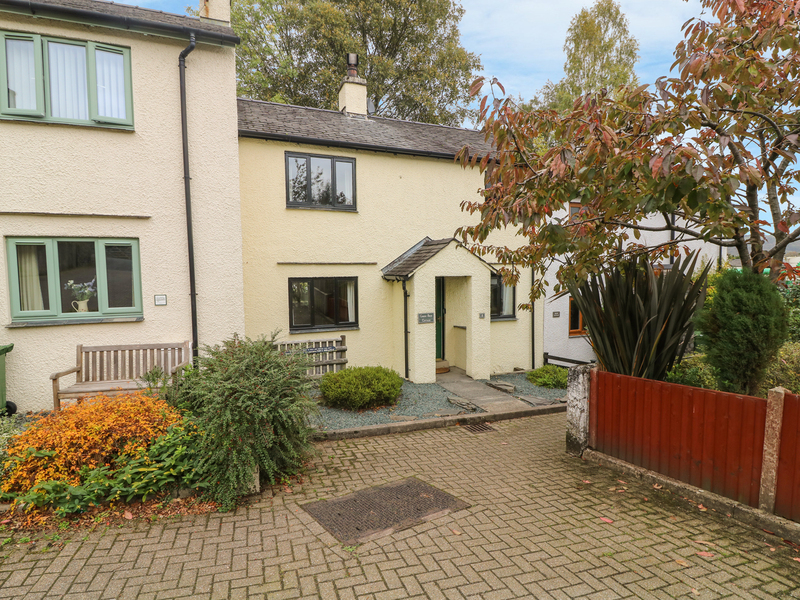 Greenbeck Cottage offers family and friends a cosy base in the heart of Coniston village of Cumbria. It comprises three bedroom; two double and a single, sleeping five people altogether. Inside is also a family bathroom, kitchen/diner and a sitting room with open fire. To the exterior is off-road parking for 1 car, as well as an enclosed garden at rear with patio, barbecue and furniture. 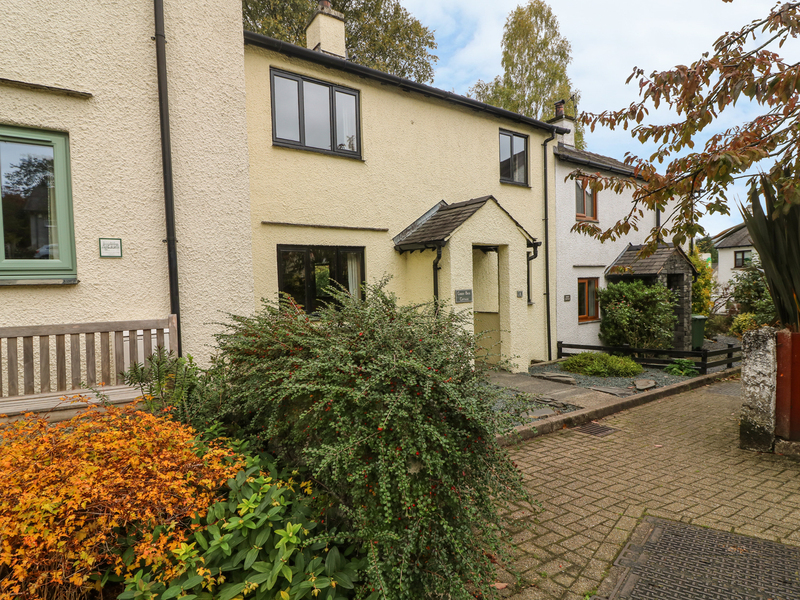 Greenbeck Cottage boasts a well-presented interior, an ideal holiday let for touring the Lake District National Park. Electric heating with open fire. Electric oven and hob, microwave, fridge, dishwasher, washing machine, TV with Freeview, DVD player, WiFi selection of books, games and DVDs. Fuel, power and starter pack inc. in rent. Bed linen and towels inc. in rent. Travel cot available. Off-road parking for 1 car. Garden at rear with barbecue and furniture. Two well-behaved dogs welcome. Sorry, no smoking. Shop and pub 5 mins walk. Note: There is a beck at the back of the property, this is fenced off.